To download a staffing service onboarding packet please click on the link below that represents the onboarding packet you've been directed to complete. 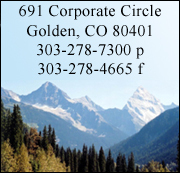 If you have not received direction on which packet to complete, please call 303-867-7809. The onboarding packet may be filled out electronically but must be printed and turned in on day one of your assignment prior to engaging in any work activities. Please do not e-mail this application. All information collected through this website is collected on behalf of a staffing service company. 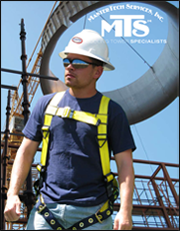 All assignments to Mastertech Services, Inc. projects are done through a third party staffing company. All employment through a third party staffing company is considered at will.